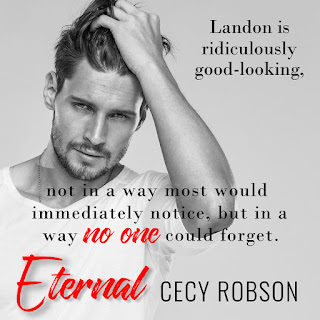 I'm thrilled to be reading another book, by the talented Cecy Robson, even though Cecy is a romance writer, don't expect her to write those light and airy, feel good books! Because that is not life! Cecy writes those, gritty, real life romances, that have you crying, in sympathy with the main characters, because they have gone through hell, and you were right there with them! 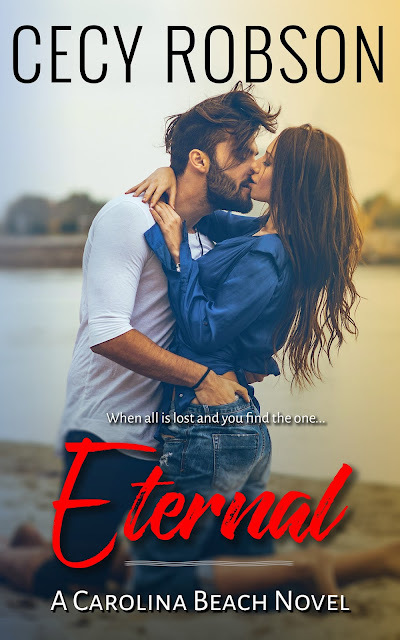 And never to shy away from tough subject, the author tackles abuse against men, and homeless family members, and drug abuse, in her new book Eternal. 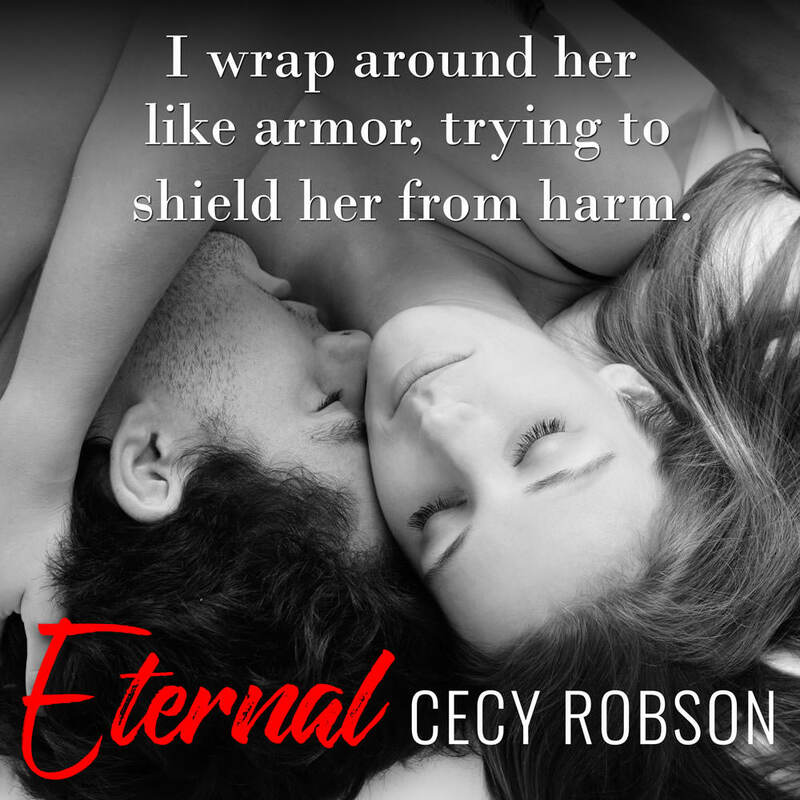 But for me, Eternal is by far, one of her best books she has ever written. It kept me gripped from the beginning, and had me in tears by the end. Landon and Luci's character's were truly amazing, to be blunt, they felt like my friends, like they were real! But truly, I was invested in the story, from beginning to end, and even though I was heartbroken to say good-bye to their story, I hope we will hear much more about them in future books. I give Eternal, 5 stars! Beautiful review that brought tears to my eyes. 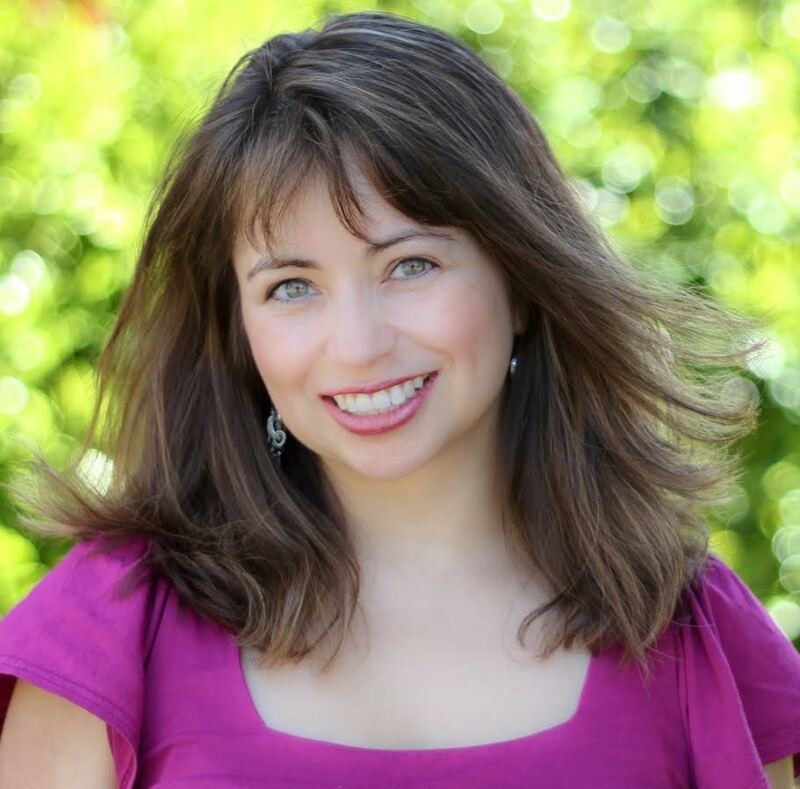 Thank you so much for loving Landon and Luci as much as you do!